Enjoyed this Pinot Noir with surf and turf for my stepdad’s 80th Bday. Best Californian I’ve had in a long time! 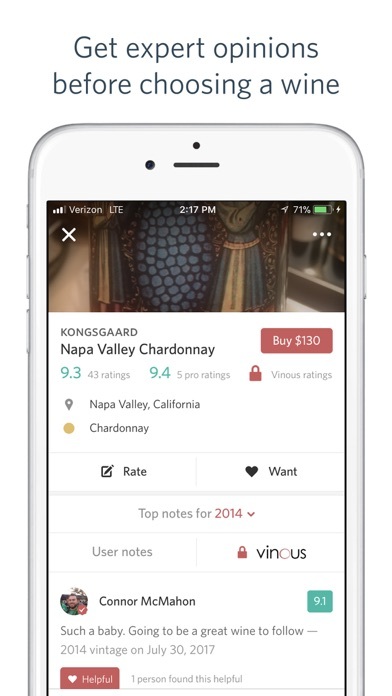 The best wine app there is! Really happy I made the switch. 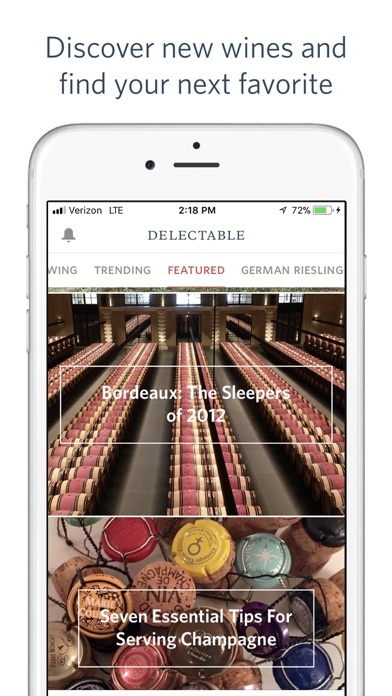 Still No iPad Support - Come on Delectable! 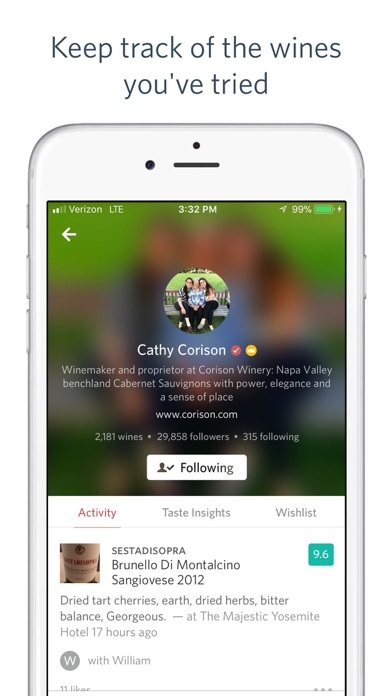 Unfortunately Delectable continues to ignore win enthusiasts on an iPad. I’m not sure why it’s taking them this long to get iPad support. It’s much easier to type up a review on an iPad with a keyboard and I can always use the iPhone to snap a wine label, then type up a detailed review later. ******* Still nothing on iPad? When will be get a real iPad experience with landscape mode, scan capability, etc?! 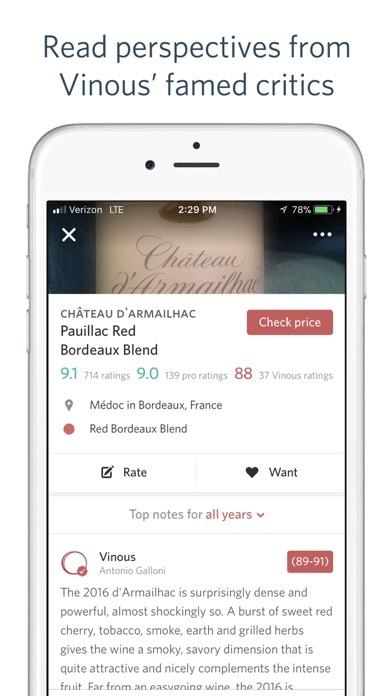 Love being able to save my wines with this app and get recommendations! So glad this was invented. It’s my RAM memory for wine. Was hoping you could make specific notes regarding taste, smell, etc about tastings. But only a rating and notes. Also you can’t maintain a private list. The challenge is that they require that they’ve heard of the wine. You can not manually enter a wine. Given that the market is always producing new stuff delectable is always behind. The ap almost never recognizes labels accurately and since they won’t let you edit, it’s pretty much a waste of time. 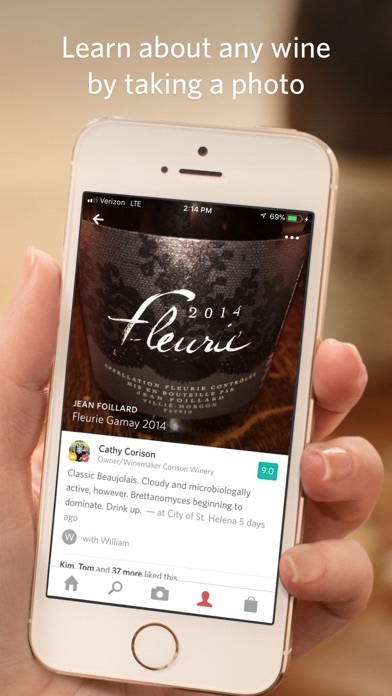 A wine app that is actually functional. 10 years old and going strong. This Pinot is tremendous at this age. I encourage you all to age your Pinots.